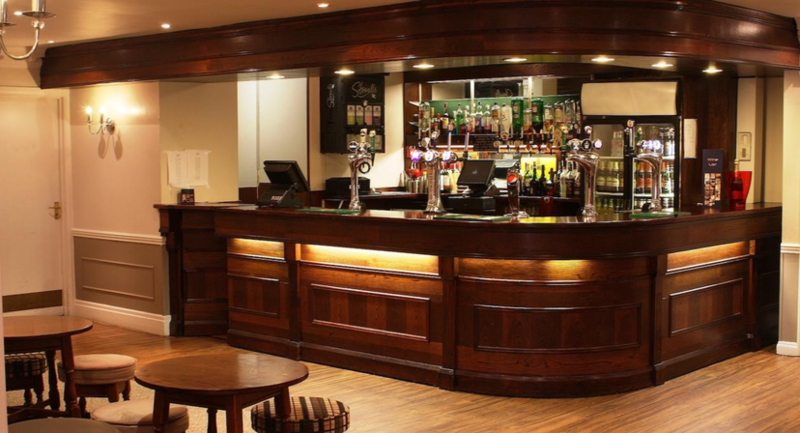 Our five star outstanding Restaurant and Bar await to tempt our guests with international cookery delights. 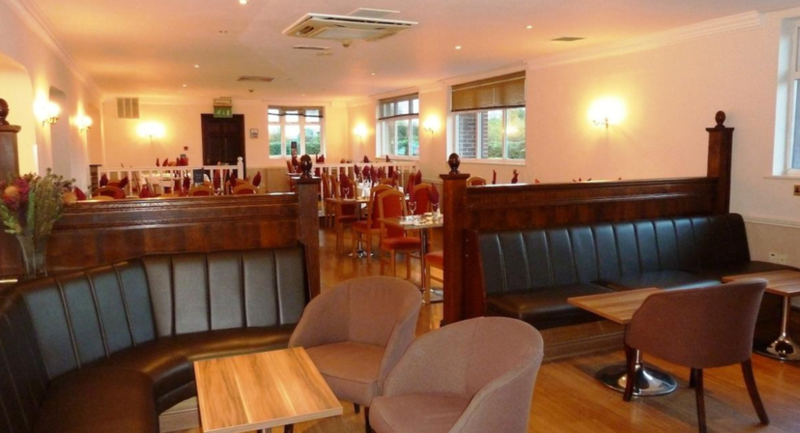 luxurious buffets available in the Consort Hotel Restaurant for breakfast and dinner. 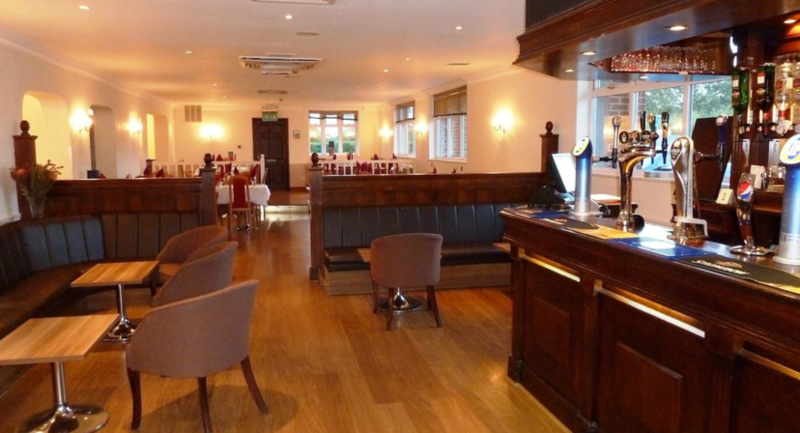 we’ve got the subsequent menus available: Breakfast, Lunch, All Day Bar/Lounge, Dinner & Sunday Lunch and the Consort Hotel Bar Restaurant guarantees fine dining with our chefs making tightened connoisseur dishes in an open kitchen atmosphere. 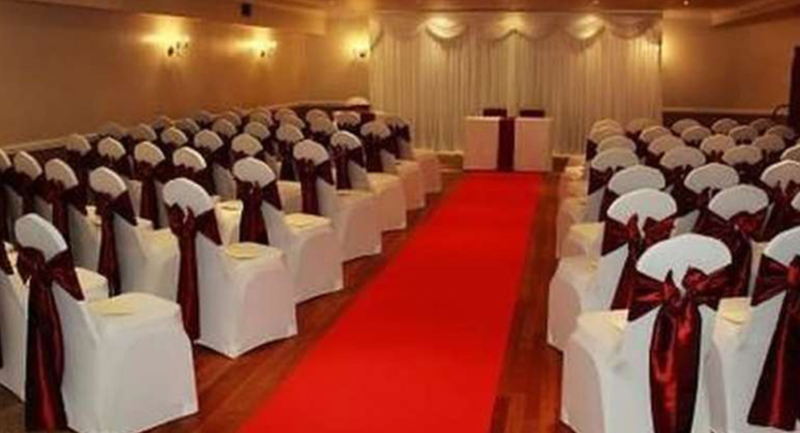 We pride ourselves on making sure that you are the center of attention, so whether you are planning an intimate gathering for a handful of people or an exclusive celebration for up to 250 guests, your big day will be in safe hands with our dedicated wedding coordinator and devoted wedding team. 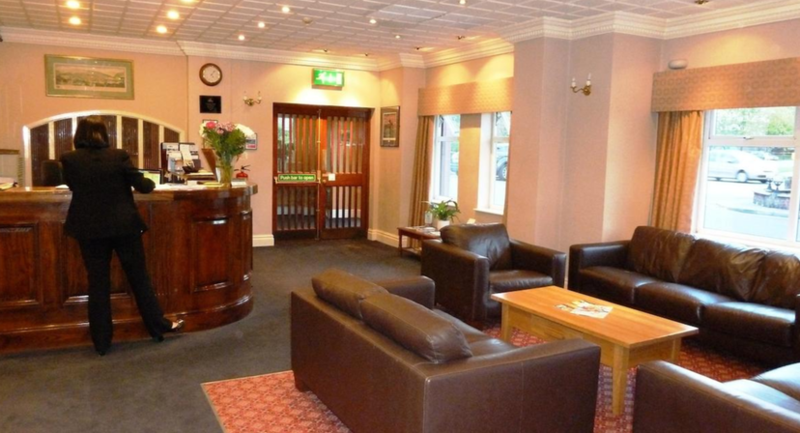 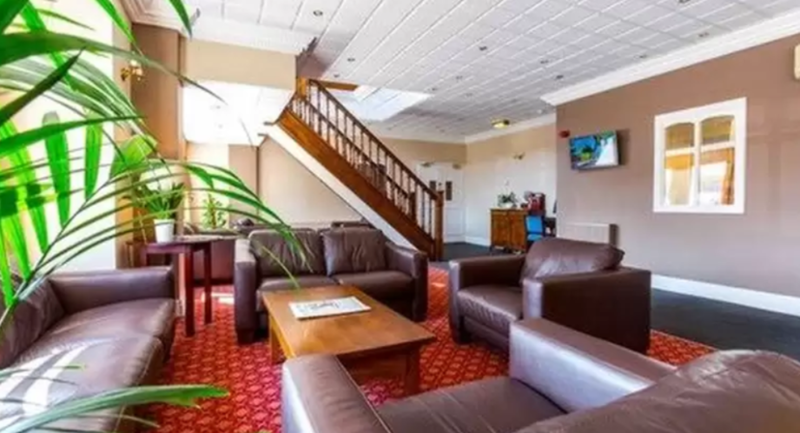 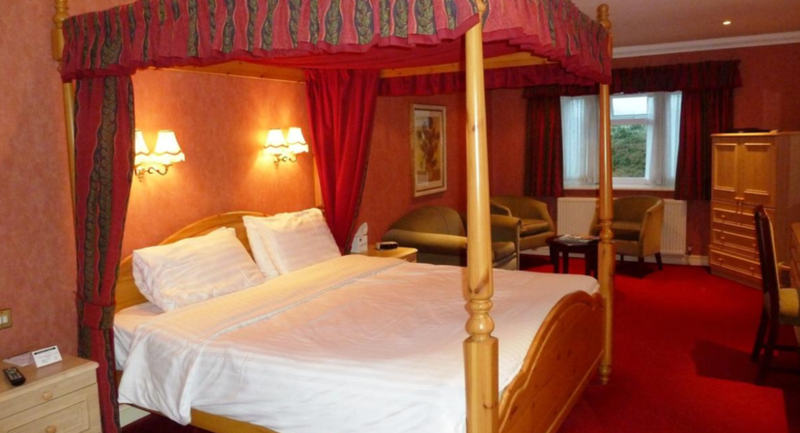 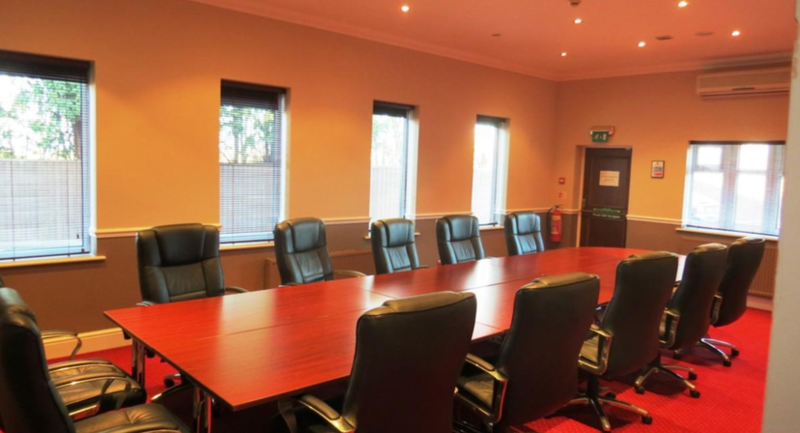 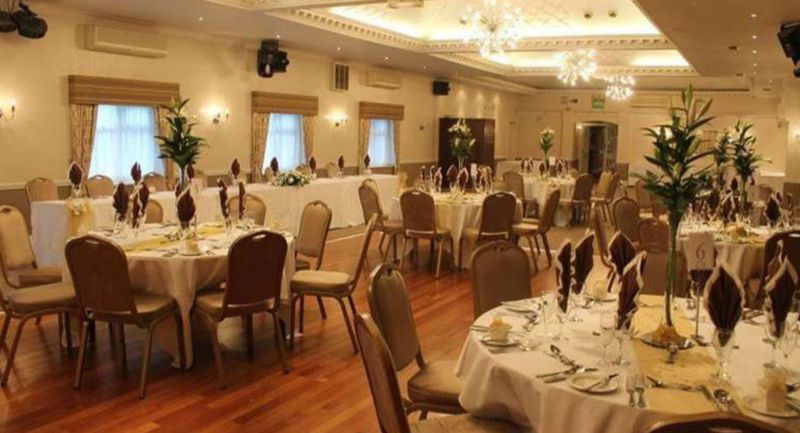 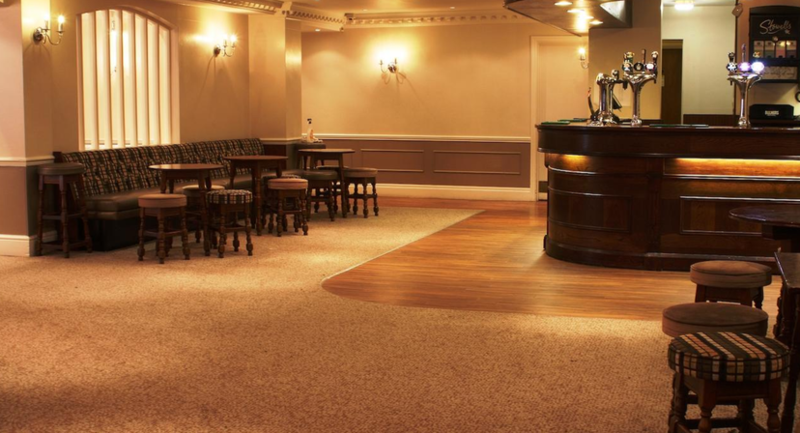 Consort Hotel is situated just near to Rotherham, Sheffield and Doncaster. 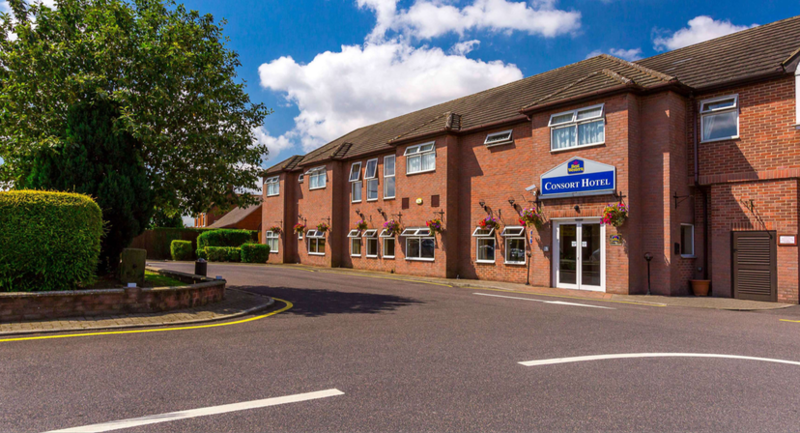 The hotel is easily accessible by road, rail or air.